Research & Development. Production. Innovation. 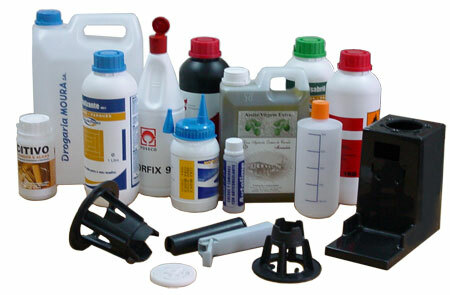 Our company is active in the field of plastics. We develop new products from conception of the idea, trough the stage of fabrication of specific moulds to the complete production of parts as we search for solutions to all our customer’s needs. We have the most appropriate solutions for our customers, including the flexibility to produce small production runs. Copyright © 2004 Moldra, Lda. All rights reserved.